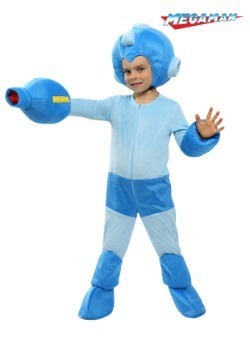 Whether you call him Rock or you call him Mega Man, one thing is for sure: he made your 10-year-old self cry. 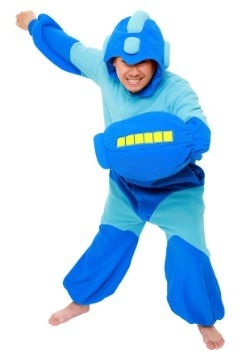 He is one of video games most enduring characters, but his games were so hard... you couldn't help but keep playing and trying again... and again... and again. 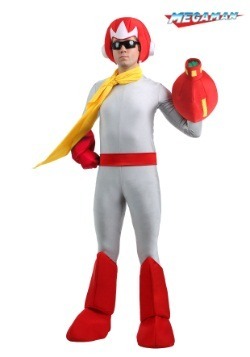 Dr. Wily, no matter how much of the weekend it takes, must be stopped! 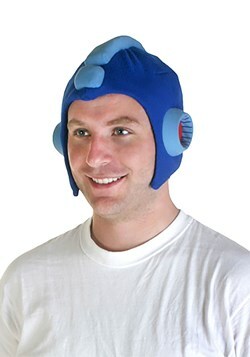 Nostalgia aside, Mega Man continues to be exciting, relevant, and a major pop cultural icon. 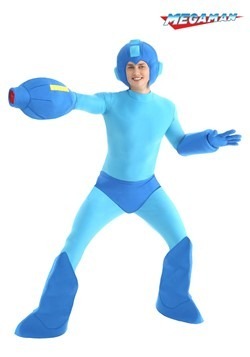 Our Mega Man costumes are the perfect thing to give to any fan as a gift, or for any fan to wear to the big Halloween party, or for a retro gaming tournament (PAX, anyone?). 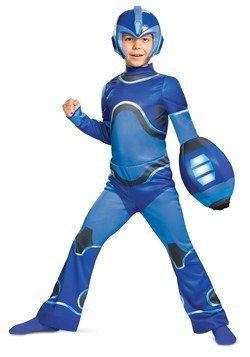 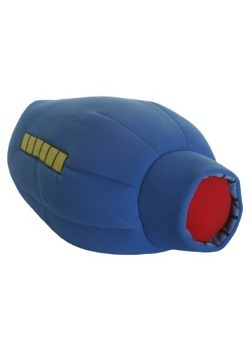 So, if you're someone who often has E canisters, mega busters, or evil robot masters on the brain, you should definitely be wearing one of these licensed Mega Man costumes.